With The Ruined City just released, this week we are giving you a way to maximise the effects of the arrays you already have. This week we give you the Remote Trap array-mod. Notation: Top Array: Create Sulphur if a Human is present within the array’s field of effect and Send that Sulphur. Bottom Array: Receive the Sulphur if Antimony is present and use it in the MAIN ARRAY. Description: As you can hopefully see, this array is not complete; the most crucial part is missing. That is because this is not an array per se, but a mod for an array. Every single array that has ever been designed and created can be modified in an infinite number of ways, and this is merely a simple way of modifying most arrays into becoming remote activated traps. That’s correct, whether it’s a Walking Bomb or a Splinter array, you can slot any array into the big Question Mark on the Remote Trap and it will instantly become a remotely activated trap. You can even turn non-offensive arrays like the Star Flare or Angel Wings into remotely activated arrays. Of course, things aren’t always quite so simple. First off, remember that this is a remote activated array, so if a human walks over the top array at Location A, then the array at Location B will activate. Clearly, if you just want to attack the human at Location A, you would just use an ordinary trap array. This is more for the bait-and-switch type plans or for advanced warnings of enemy actions. Remember, of course, that you can switch out the Human rune that triggers the top array for any rune that would be more appropriate to the situation. If you know a horse-drawn carriage will approach, you can use an Animal or Wood rune to trigger the array. Also note how the Remote Trap uses sulphur and antimony, both substances which are fairly rare in any given situation. This is because you don’t want to accidentally trigger the receive array into creating your trap/utility array’s effects prematurely. 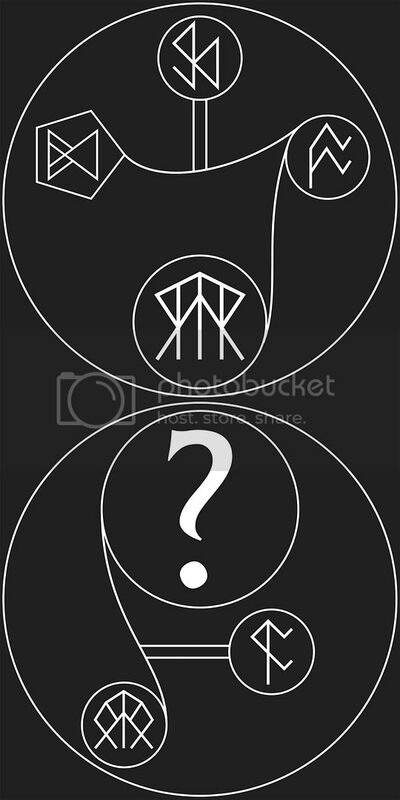 Again, these runes can be switched for others, but keep in mind to use materials and substances rare to the situation you find yourself in. Lastly, the sulphur that the bottom array receives must be used in some form or fashion, even if only as an If-Then trigger, so modify your Main Array appropriately. You can of course also transmute this sulphur into whatever it is your Main Array is doing and it will save you some energy.